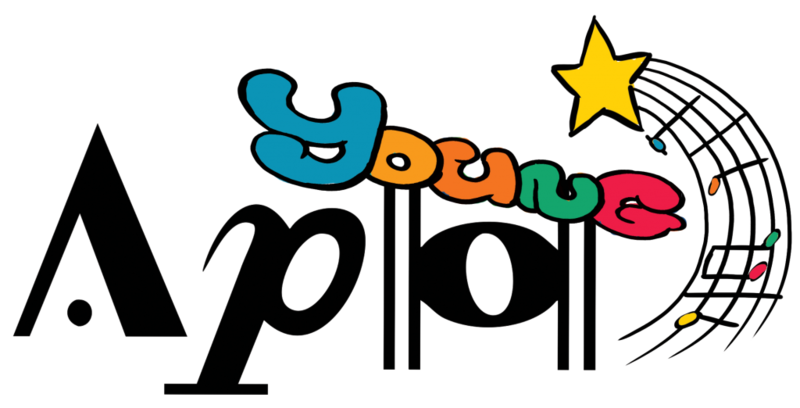 APO has launched a new fan club for 5-15-year olds, called ‘APO Young’. ‘APO Young’ is the idea of James Taylor, son of APO’s Music Director, Andrew. Inspired by Blue Peter’s engagement with its audience, James decided to approach the APO committee with his idea – who embraced it with enthusiasm! APO Young is free to join and open to children aged 5-15 years old. Members get a goody bag including a membership badge, regular newsletters and invitations to special rehearsal events, as well as discounts on concert tickets and special seat reservations. APO Young launched in October 2018 with a special members’ event. The next APO Young event will be during our rehearsals for our May concert. The event will take place on Sunday 12th May, from 1200-1315, at the John Madejski Academy (details of how to get there can be found here). To join APO Young, parents and children simply need to click here and fill in this special form. Existing APO Young members can register for the 12th May event here.